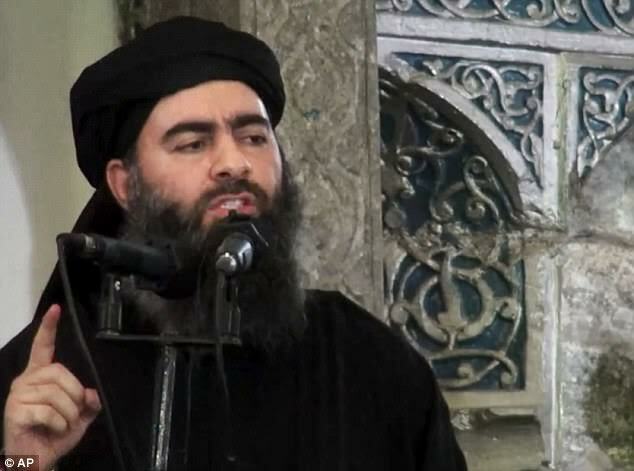 There are reports that ISIS leader, Abu Bakr al-Baghdadi, may have been killed in a targeted airstrike near Raqqa last month, Russia's Defence Ministry revealed that the leader of the most dreaded terrorist group was killed in a Russian airstrike on May 28 along with other senior group commanders. The raid, which also killed about 30 mid-level militant leaders and about 300 other fighters, was carried out as ISIS leaders gathered to discuss the group's withdrawal from Raqqa, their de facto capital. According to the information given by the Russian military, Islamic State leader Abu Bakr al-Baghdadi was present at the meeting and most likely didn't make it out alive. The claim that Russia has killed al-Baghdadi has not been fully confirmed, however, according to the US-led coalition. 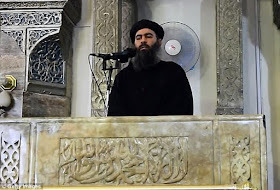 Al-Baghdadi, who has a £20 million bounty on his head, had been believed to be hiding out in the desert outside the besieged city of Mosul in northern Iraq but intelligence agencies believe he escaped from the city while it was being retaken by the Iraqi army. It is thought he then tried to get to Raqqa. This will not be the first time the dreaded terrorist has been reported dead. More than a dozen times in the past, there has been reports that he was killed, yet each time a video is released to dispute that.